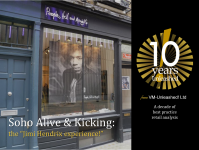 In the heart of Carnaby Street, at the centre of Soho is a footwear store that embodies and embraces the entrepreneurial spirit and ethos of excitement of the area like no other. 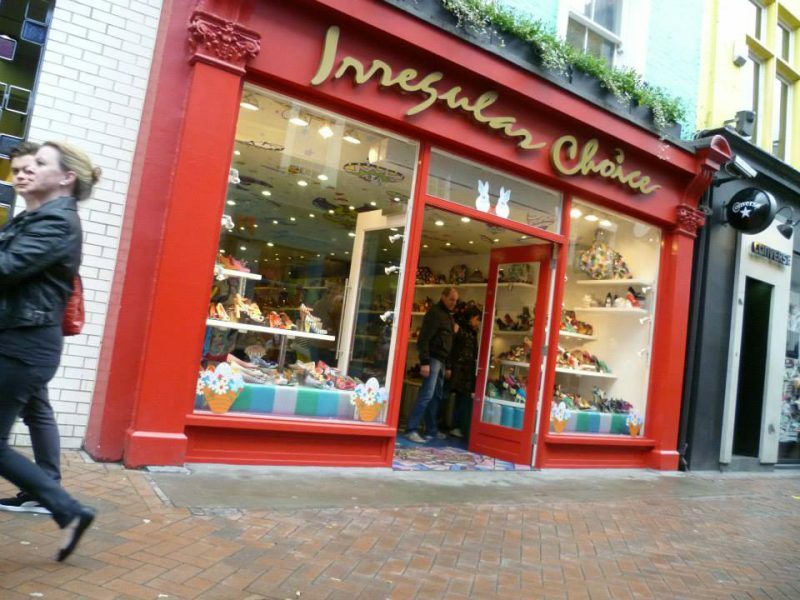 Irregular Choice will set the pulse racing of anyone on the prowl for individual and exciting footwear. 600 footwear ideas a year come from the creative mind of Dan Sullivan the inspiration and energy behind the brand. 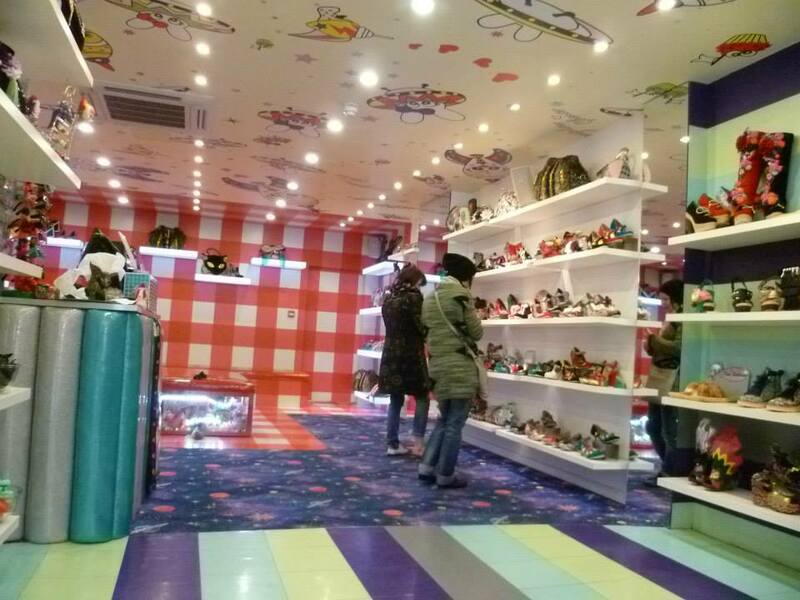 The store embraces this individuality and breaks away from the blandness and banality of many footwear retailers, as sequined walls, iconic graphics, bold prints and patterned places create the perfect setting for ones mans vision of what fashion footwear should be. 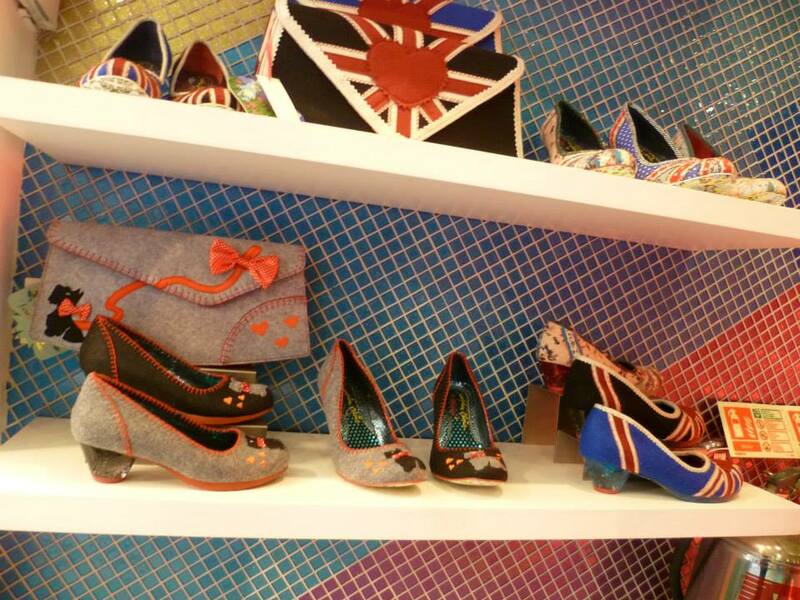 Something beautiful happened on the way to Carnaby Street. Benefits abound in this destination cosmetic store which hides its beauty bushel beneath the streets of London. The inviting staircase leads to the hidden delights of the basement bars. From brows to nails, from body waxing and spray tanning to blow drying and champagne sipping no bar is too high. Whether its bubbles on the lips or fizz on the face this beauty basement promises to be the destination of choice for pampering parties, corporate calming or just some personal preening below the cut and thrust of Carnaby, the sights and sounds of Soho. Follow VM-unleashed! Ltd’s board Hidden Benefit: Beauty on a Different Level on Pinterest. Follow VM-unleashed! Ltd’s board Fancy Footwork: Asics Speak for Feet on Pinterest. 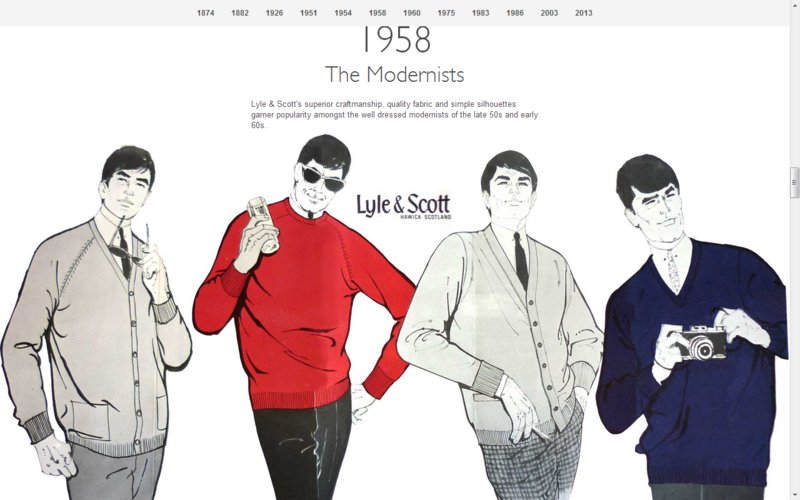 yet high on nostalgia, heritage, vintage and the warmth & security of the rose-coloured past, there’s an immeasurable wealth in bringing back the past to bear the fruits of future commercial success. 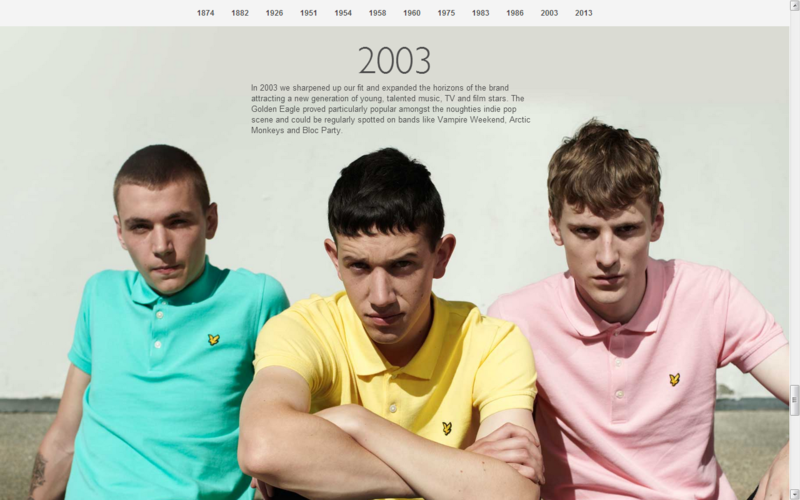 Lyle & Scott is no fabrication, but the genuine material, and communicates attractively and intelligently its heritage and its history to current times. Skill abounds in drawing from the past yet being firmly entrenched in the present and learning the lessons of yesterday to propel it into the uncertainties of tomorrow, with the same integrity, quality, style and popularity that has seen it grow from strength to strength for the last 140 years. 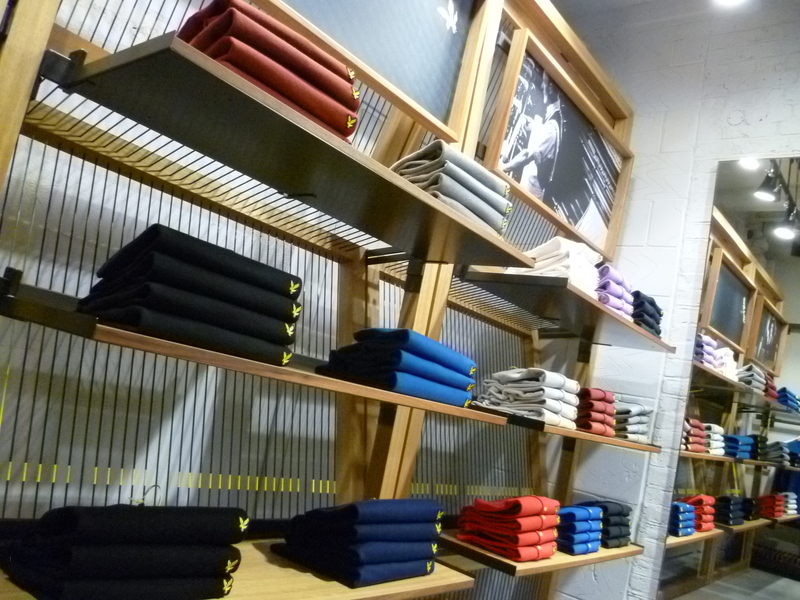 Lyle & Scott confirms its transformation into a brand at the vanguard of contemporary youth fashion with a first flagship store on hip Carnaby Street. 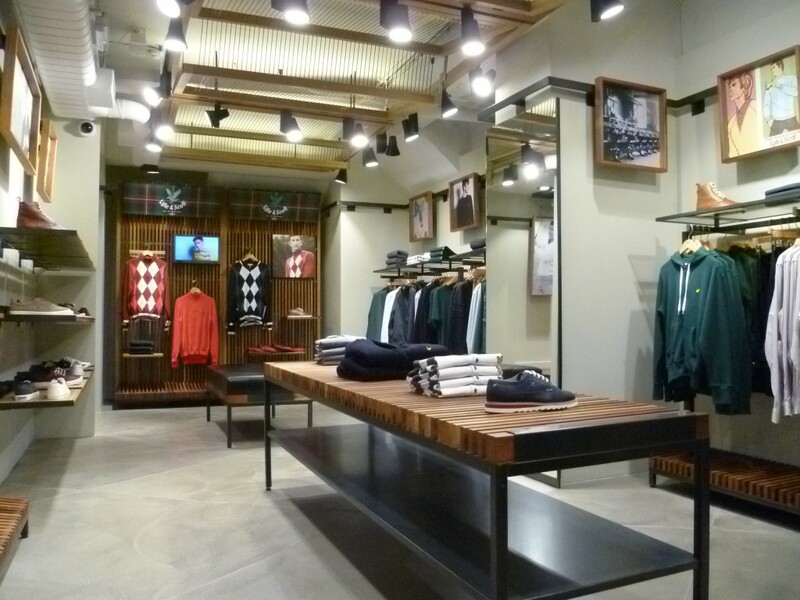 Straight lines and urban materials sit easily with its trendy neighbours whilst its heritage is woven beautifully into the store fabric through the warmth of wood and the replication of looms complete with yarns and threads. The 3 collections – contemporary, classic and golf find suitable homes with subtleties of environment to reflect the product personality and attract the appropriate custom profiles. 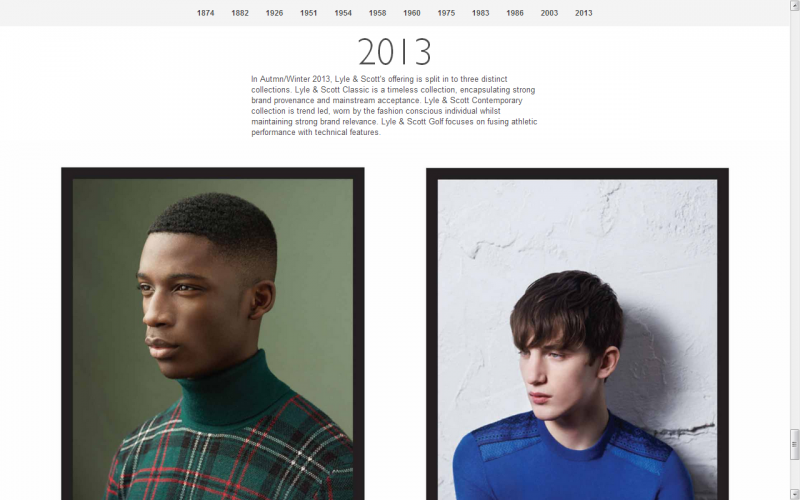 Old and new, trend and tradition in the perfect blend. Lifestyle brands take inspiration from the globe, nourish it, nurture it and develop it for like-minded individuals throughout the world. Scotch & Soda takes its soul of adventure from the streets of Amsterdam to the familiar scenes of the Seine, further-afield to African plains: from Savannah to Soho, from Paris to Paradise. The collections are carefully constructed and beautifully embellished delivered with style & simplicity into stores and social sites. 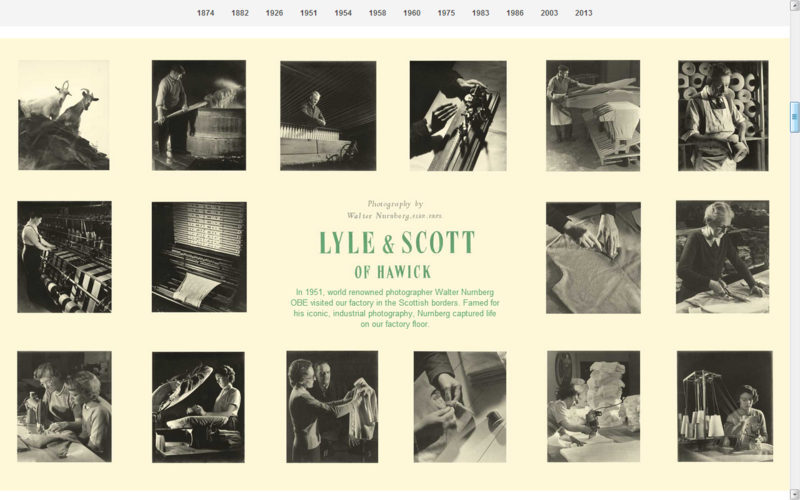 Web pages subtly combine product with context, breaking the conveyor belt format with injections of inspiration and carefully constructed narrative. 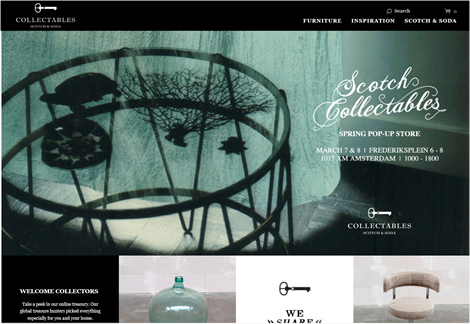 Bringing individuality to the masses has led Scotch & Soda down an Amsterdam Avenue pop-up shop where artefacts and treasures from the travels of creative minds are free for exploration and discovery in their own right. Own your stores to conquer the world. 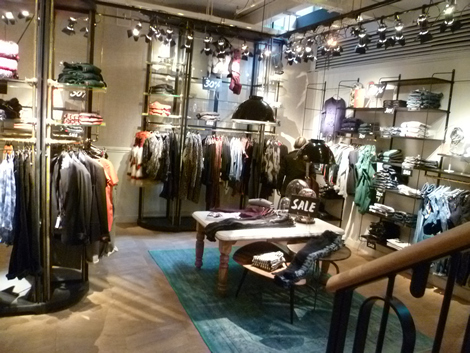 Amsterdam innovators Scotch & Soda continue to expand with an impressive portfolio of directly owned stores. 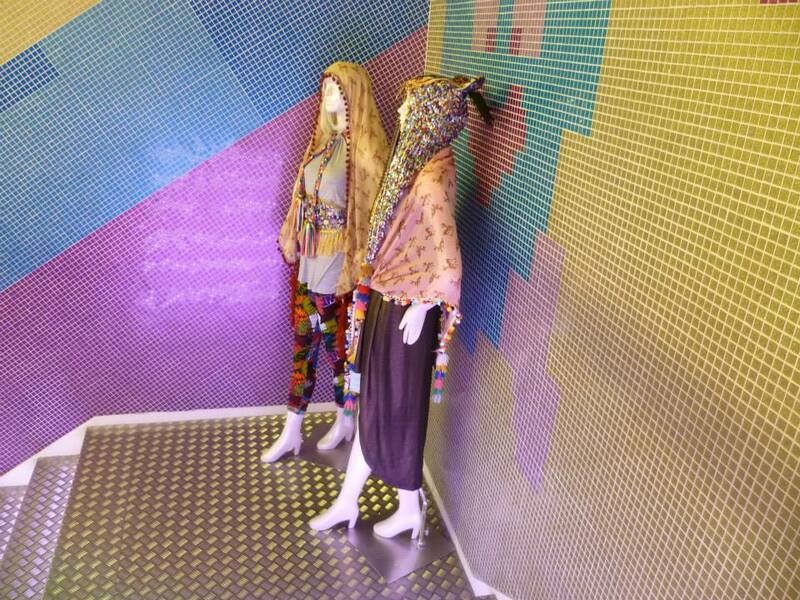 True to the values of the brand the stores create a journey of exploration combining expected adjacencies with unlikely bedfellows in an environment of creative interest. 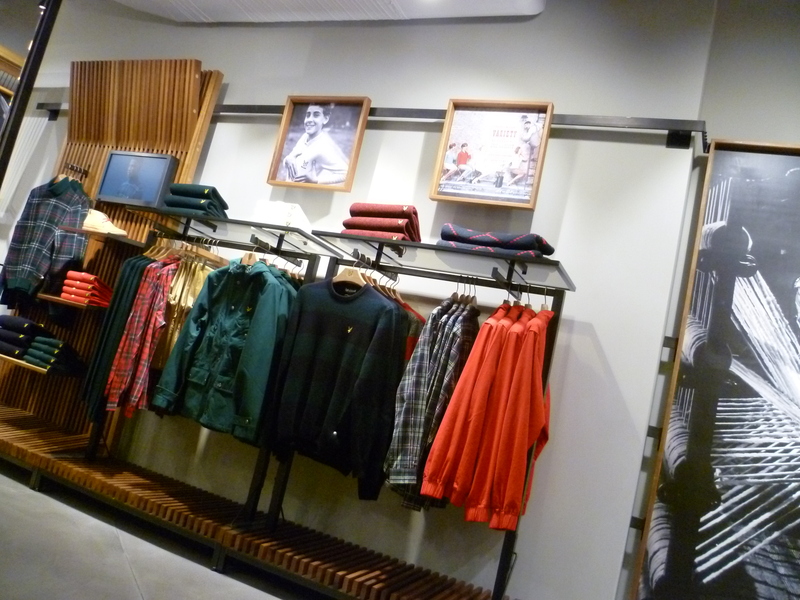 From its menswear origins the retailer now creates collections for boys – Scotch Shrunk, catering for children in the image of their fathers as well as Maison Scotch, for the modern woman and R’Belle for the daughters of style ambassadors. Success is no Scotch mist, but the sweet smell of Soda Success. 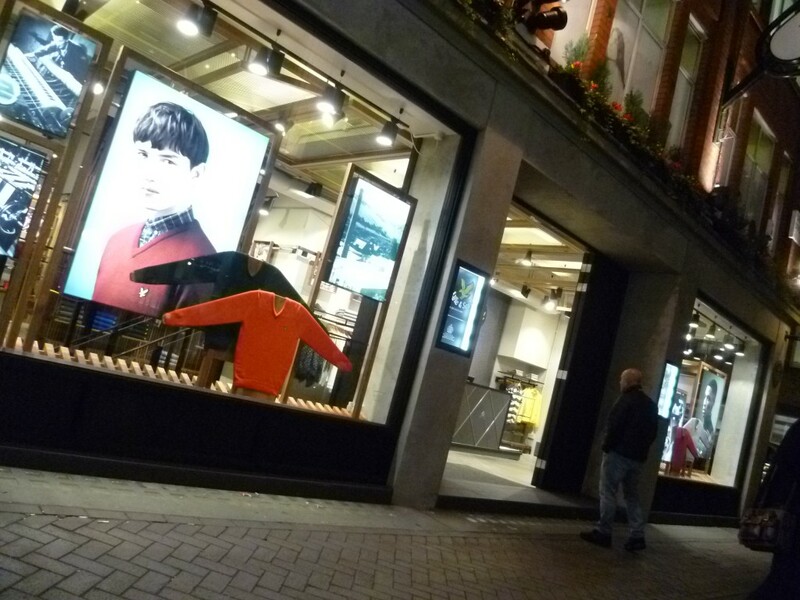 Retail Stores or Retail Brand: What drives customer loyalty?